As one of the leading suppliers of green energy products for the South West, we can supply and install any renewable energy systems and products you may be interested in. 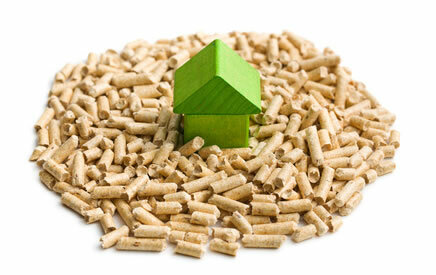 We are currently installing hundreds of green energy systems all over the South West. Air is drawn through what looks like a car radiator which contains a gas that boils at very low temperature! even when its freezing outside these units are still able to boil the gas. The heat from the boiling gas is captured and transfers to water which is then used to heat the hot water and radiators up to 80°C in some of our products. Truly amazing there is no catch because the air is still free! you only pay for the gas to be compressed and of course the equipment and to install it. These systems are up to four times more efficient than conventional heating systems, saving you money and the planet for future generations. Solar energy ( Sun Light ) The suns rays are playing down on the earth during daylight hours, we have panels and evacuated tubes that are placed on the roof to capture some of the free power from the sun. 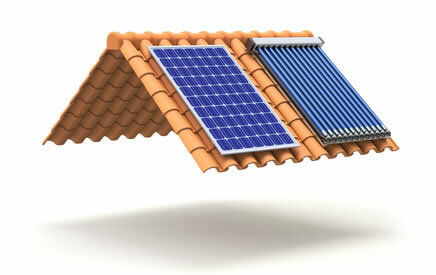 The Solar panels which collect the free heat from the suns rays are then connected to the hot water storage tank. 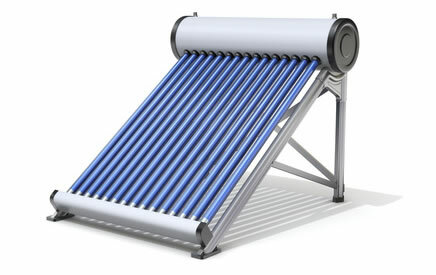 Solar heating can provide a great deal of your daily hot water needs, it can also be used in conjunction with any type of heating system to assist with hot water generation. Solar heating works during daylight ours even is its cloudy there is still some solar gain! 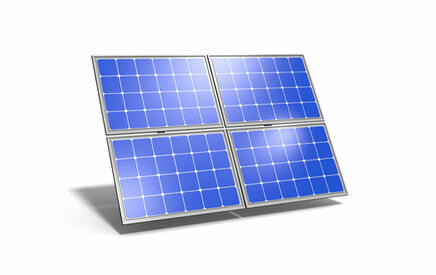 Solar panels are placed on the roof and collect the the sun rays during daylight hours, this energy is then collected to make electricity to be used in your property, unused electricity generated by the solar electric generation system can be fed back into the National electricity grid which your electricity supply companies will buy from you! Grey and Rain Water Harvesting Systems. Water storage tanks are installed under ground in most cases to collect rain water and filtered grey water collected from Baths wash basins and washing machines for reuse. The collected water can be used for flushing toilets, washing cars etc. If you would like more information please do not hesitate to contact our friendly staff for free advice and a competitive fixed price.